A cusp is a hard eminence on a tooth that emerges from the surface of which the tooth bites. 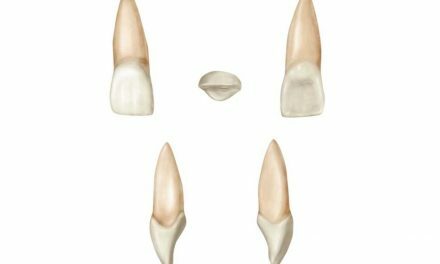 Canine teeth each possess a single cusp, while premolars have two each. Molars normally possess either four or five cusps. Maxillary molars, especially first molars, will generally possess a cusp located on the palatal surface. This cusp is known as the Cusp of Carabelli.